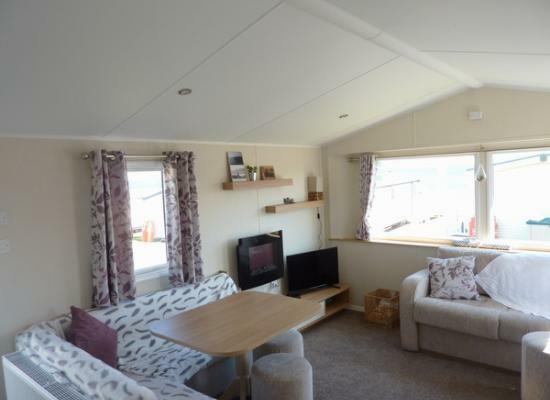 2017 Willerby 6 berth static caravan for rent with sea views, in Berwick upon Tweed. Perfectly located we are set back one pitch from the cliff top walk from which you can access two beaches 2 mins in either direction. Caravan is on Berwick Holiday Park known as HAVEN and is a lovely place to stay. 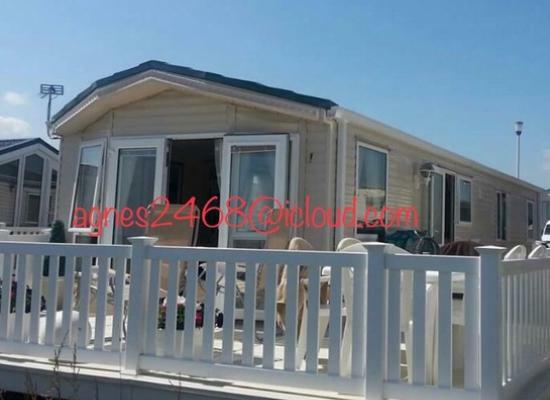 Caravan sleeps upto 6 people and consists of 1 double room and 2 twin rooms. Bed linen is provided. 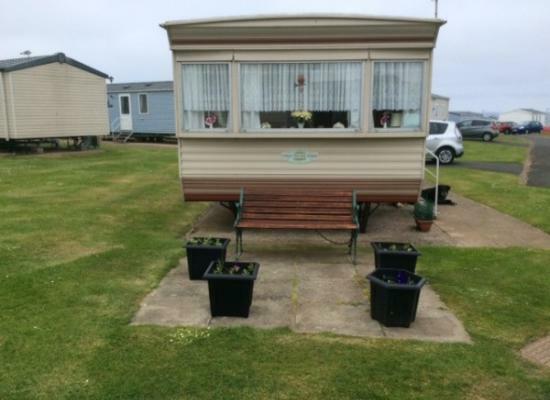 Lovely 6 berth caravan for hire consisting of three bedrooms. Situated on the Haven Berwick Holiday Park which is a five minute walk from the train station. our lovely 2 bed caravan with everything you need for a home from home break. 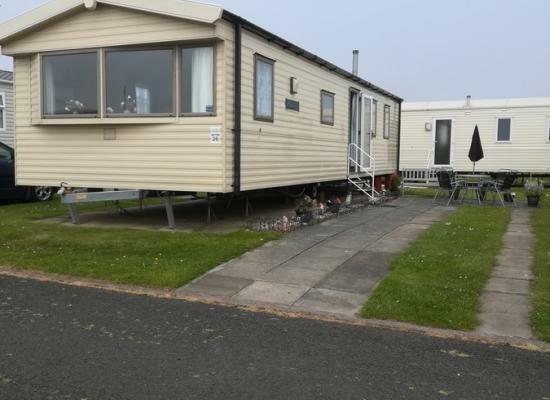 Situated by the sea in the lovely surroundings of Northumberland within Berwick Holiday Park. 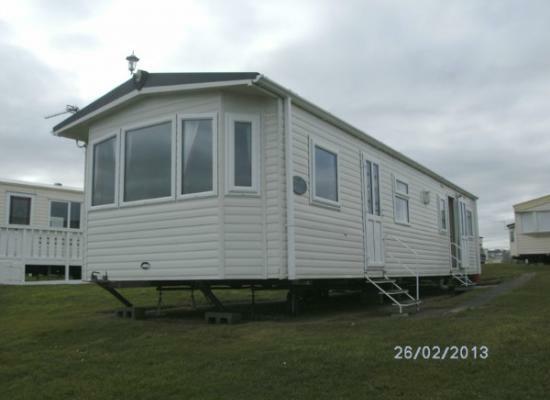 The caravan has 3 Bedrooms, 1 double and 2 x 2 single. All beds have linen on them, also have piped in gas, toilet & shower are separate. Pets Welcome. High quality luxury holiday home with all modern fixtures and fittings. Centrally located, close to all park amenities, beach and within a ten minute walk of Berwick town centre. Easily accessible from major roads and Berwick train station. Beech front position. Stunning panoramic views. Privately owned modern caravan. Easy access to the beach and town centre only a ten minute walk away. Families welcome, very child friendly. Gas central heating and double glazed throughout. 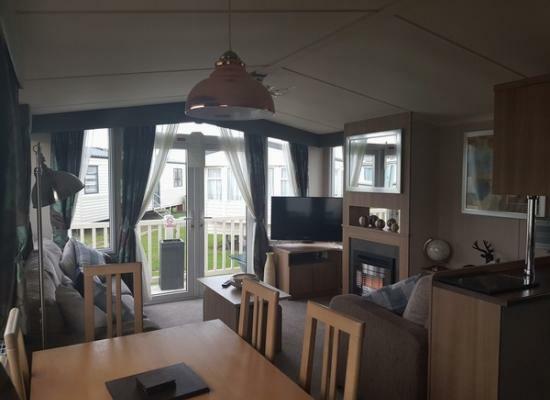 Beautiful 3 bedroom Prestige caravan. 2 minutes walk from the main complex. 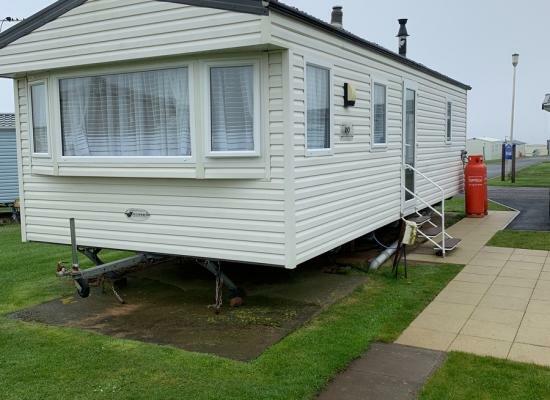 Our holiday home is a 3 bedded static caravan sited on the 5* Haven site at Berwick. The van has a platinum rating and a prime location on the site. 2 mins from complex 2 mins from sea. parking for 1 car a grass area, barbeque area and large veranda. Haven's 5* Berwick Holiday Park is situated on the coast and a short walk from the rail and bus terminus . 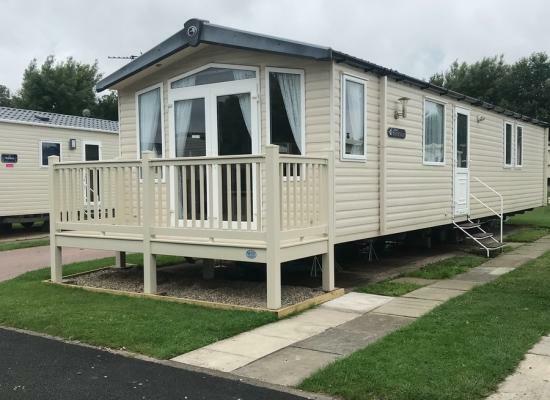 This platinum graded caravan is situated on the "cheviots" section of the park a short distance from the complexes facility's. Superb Berwick Holiday Park has plenty of fun activities and amusements for kids and teens. 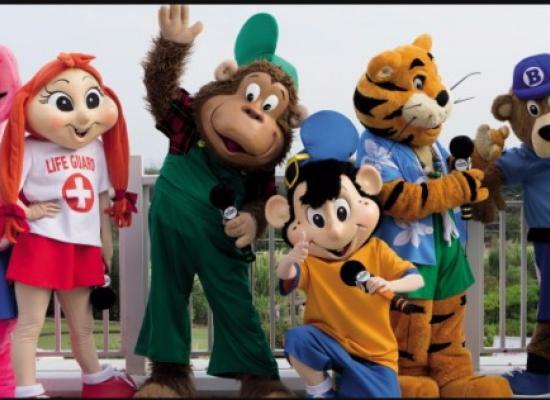 You can enjoy days of action-packed fun and evenings of dazzling entertainment. They'll love being let loose on the WaveRiders or Waterchutes in our heated indoor and outdoor pools! Berwick Caravan Park is close to wonderful beaches/walks and tourist attractions plus there are a good choice of shops and restaurants all within walking distance from the park. Berwick is also great for discovery - explore Holy Island Castle and Priory, the tranquil Hamlet of Bamburgh, an unspoilt hamlet surrounded by beautiful beaches and overlooked by the imposing castle, Alnwick Castle, better known to self respecting Harry Potter fans as Hogwart!